I needed to know where this Crazy Richard had been all my life, so off to Google I went. 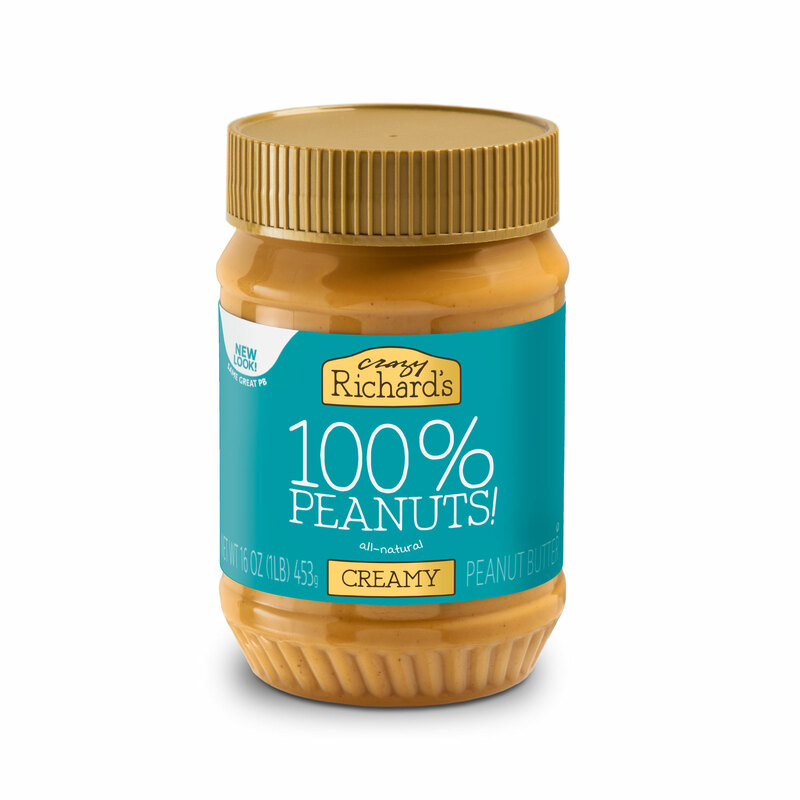 Turns out, it’s a family-run companystarted in the 1960s by Richard Marcus, an orchestra teacher who came up with his own recipe for peanut butter and unwittingly launched a national business. Also sold as Krema Peanut Butter, Crazy Richard’s Peanut Butter is still made according to Marcus’ recipe, with Georgia peanuts—and nothing else.